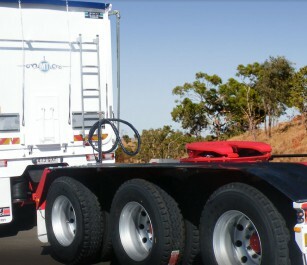 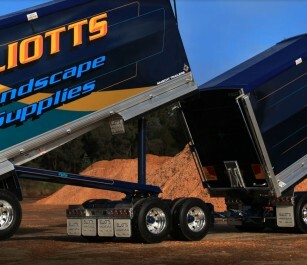 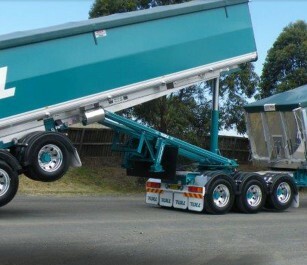 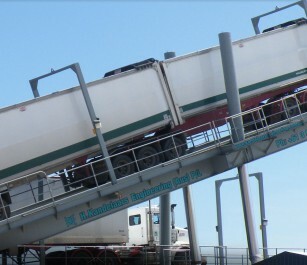 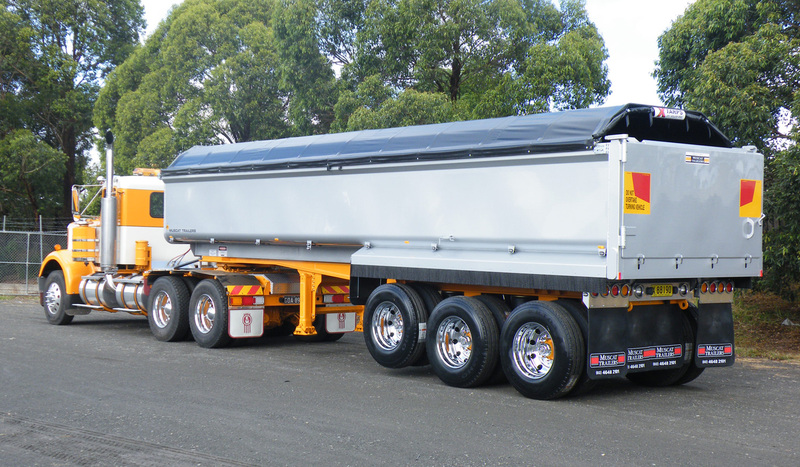 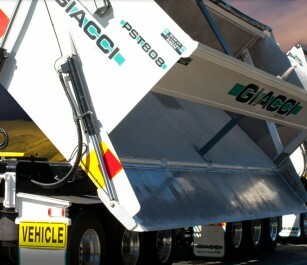 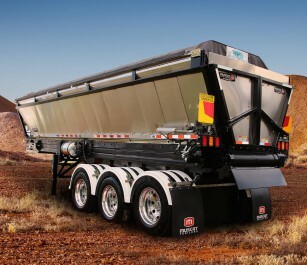 The Muscat chassis tipper is used for all sorts of applications. 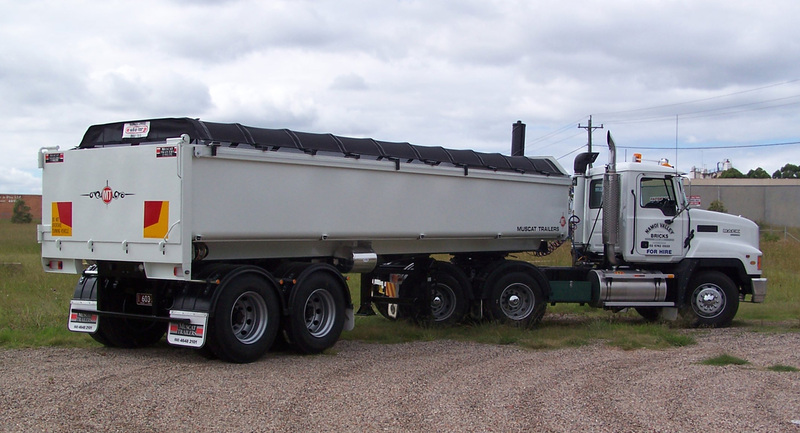 One type of application that’s proven to be very popular is in Road construction/Asphalt cartage (commonly known as Hot Mix). 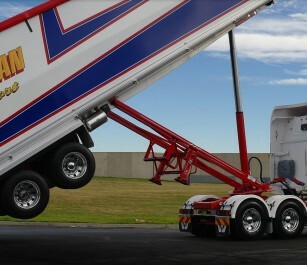 Our unique cross member design provides the operator with great confidence when tipping. 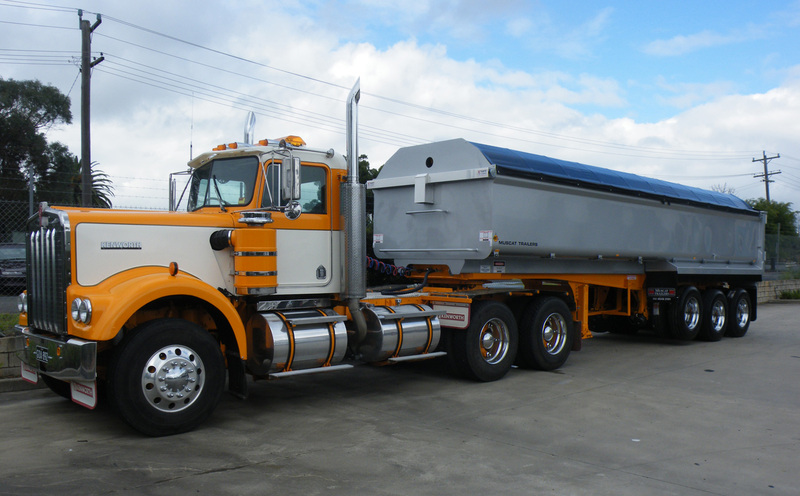 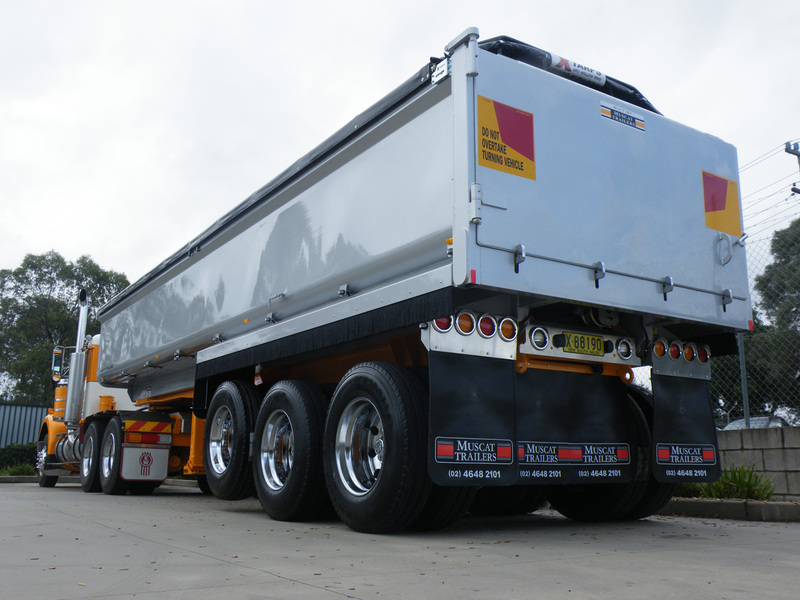 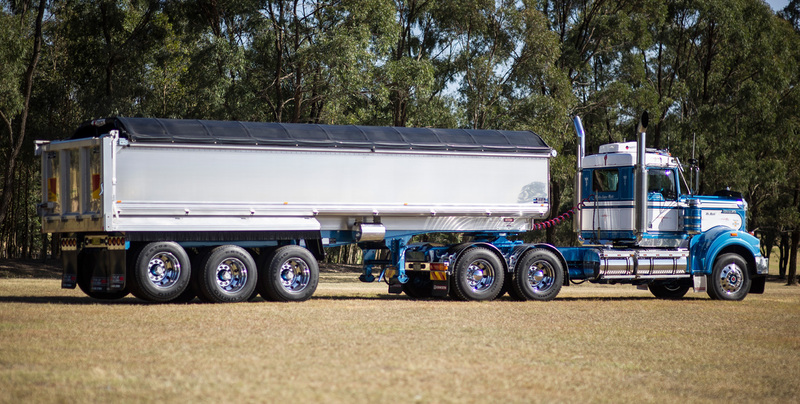 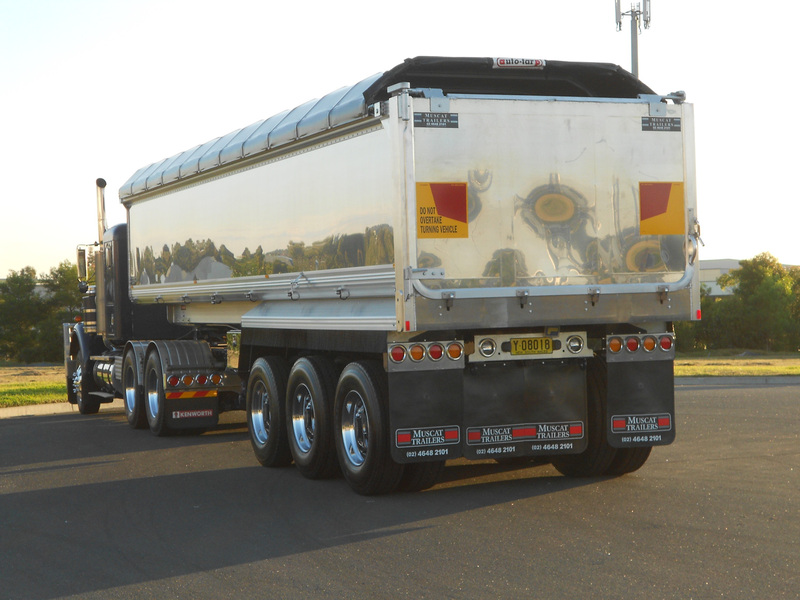 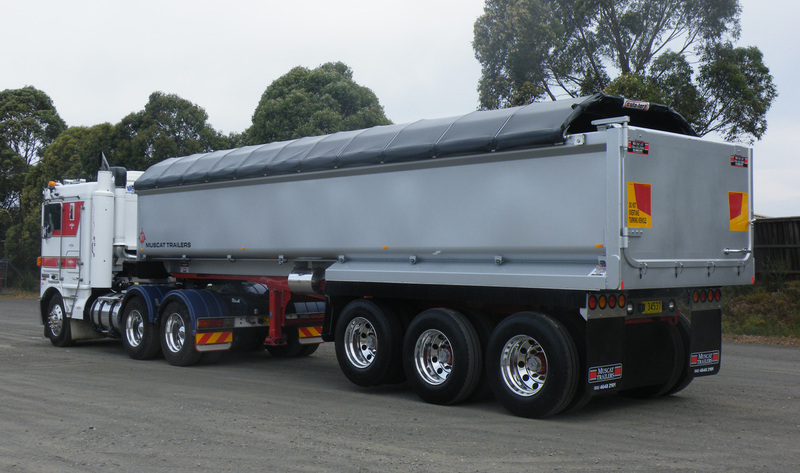 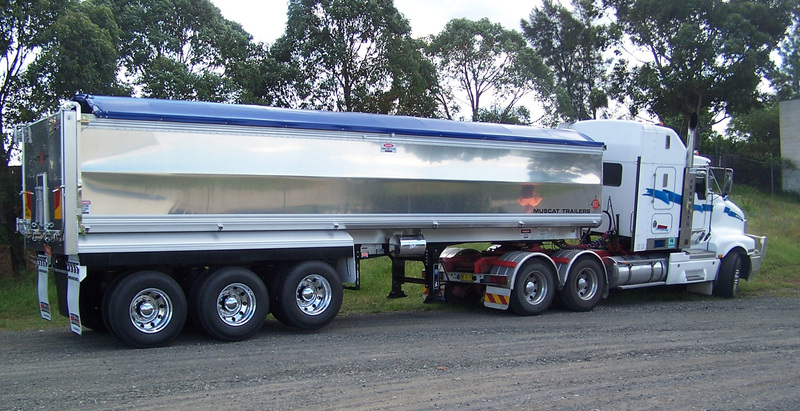 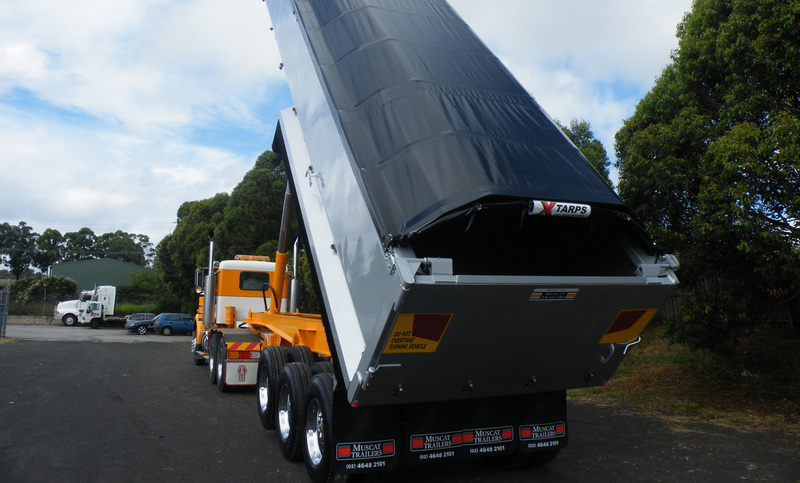 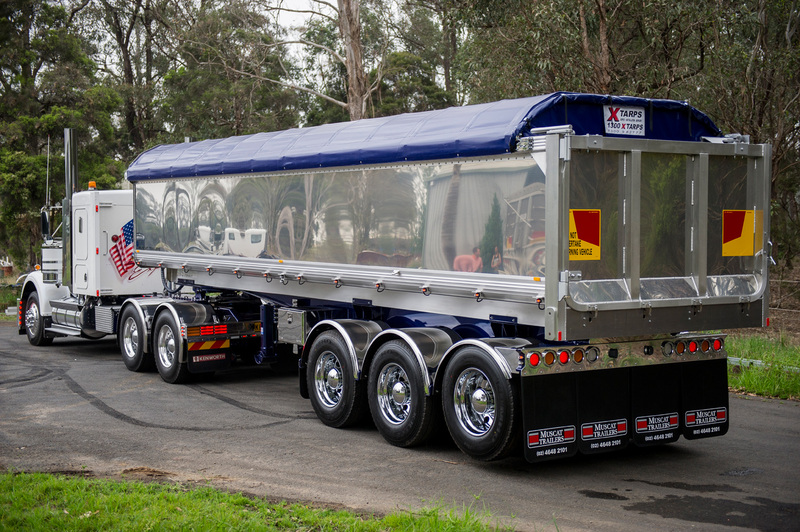 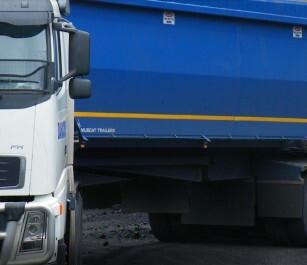 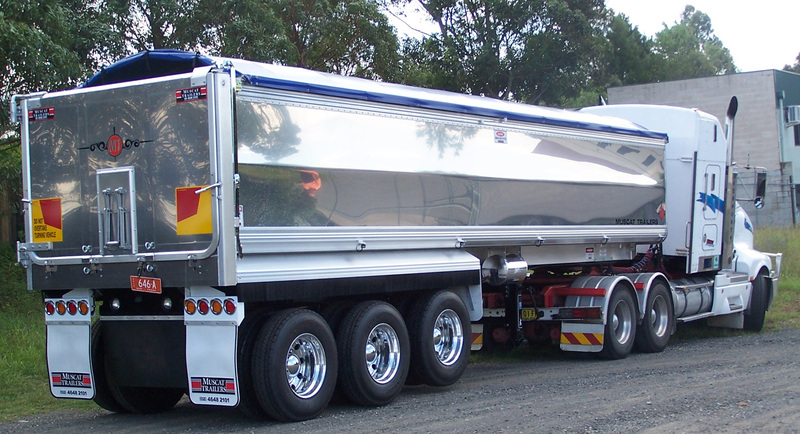 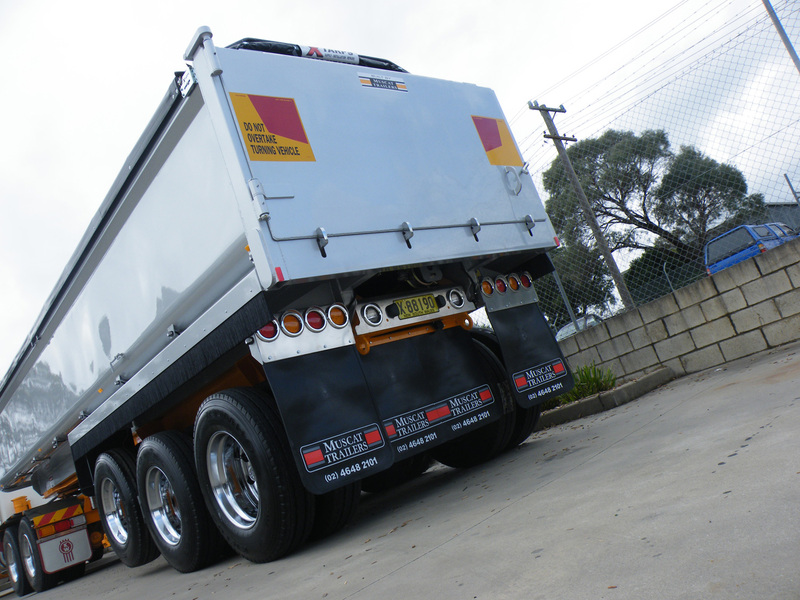 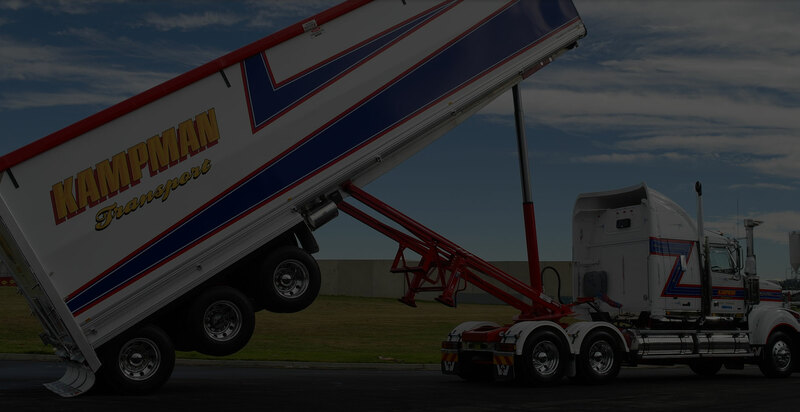 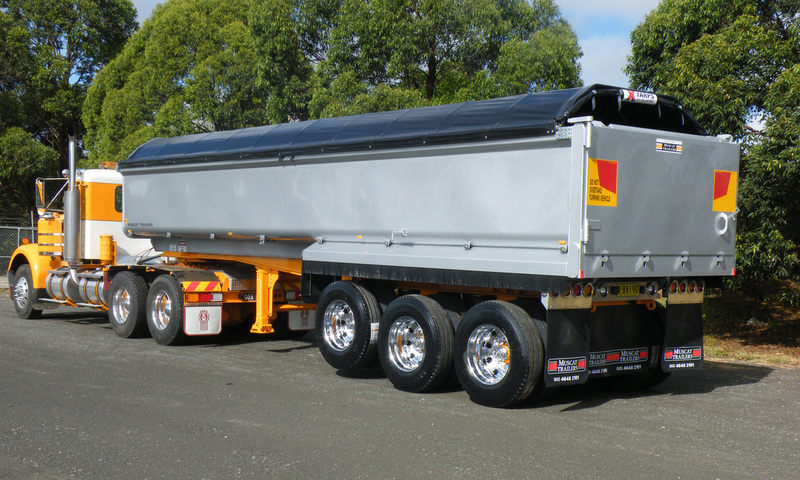 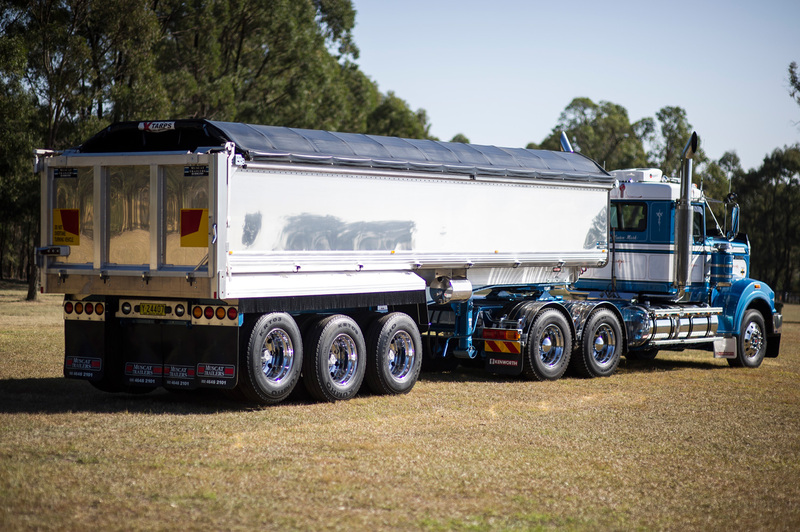 Our hot-mix customers come back, time and time again – testimony to the Chassis Tipper’s quality. 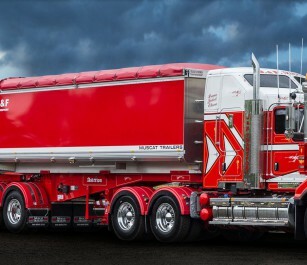 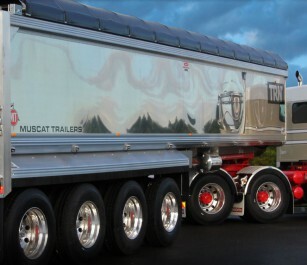 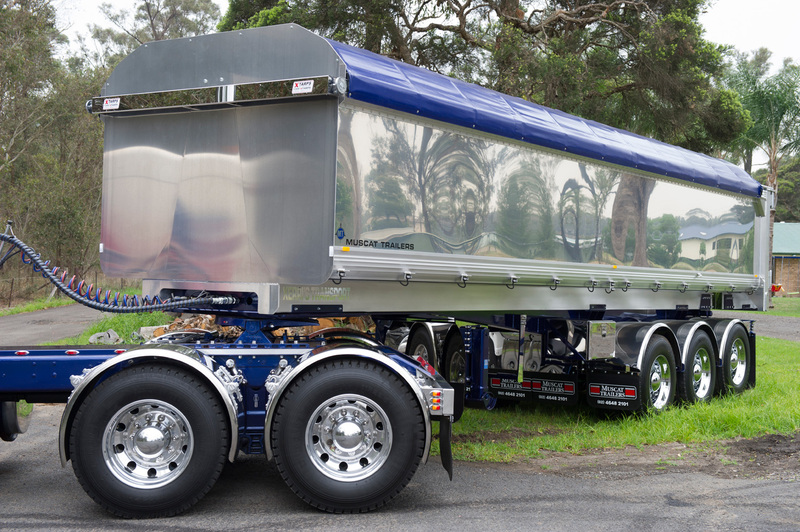 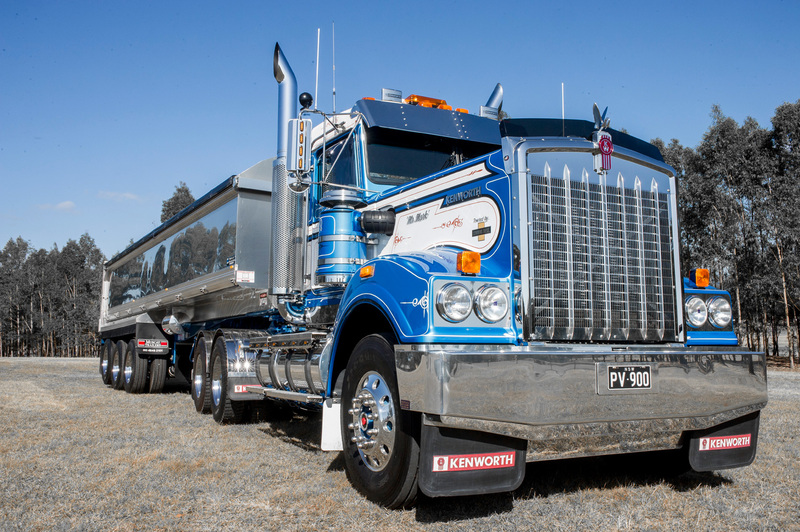 Like all Muscat trailers, it looks great, but it’s also built to last. 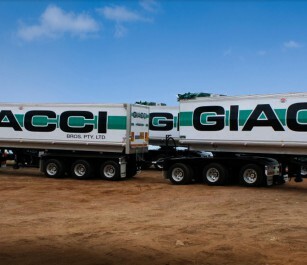 That’s our trademark.